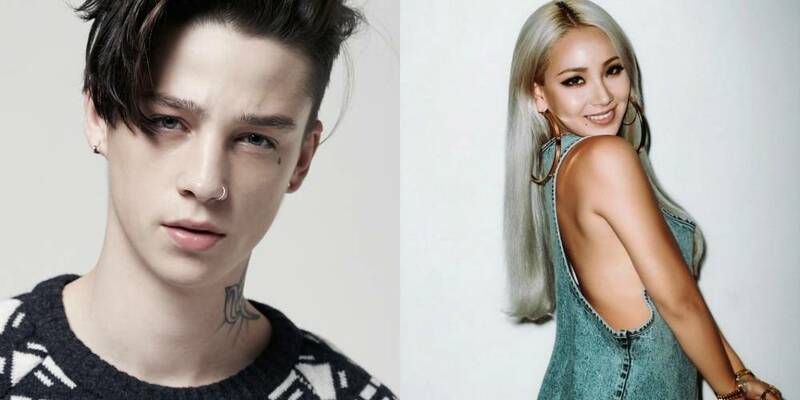 British model Ash Staymest and his real name tattoo on his wrist became a reason for the rumors about the relationship with CL. 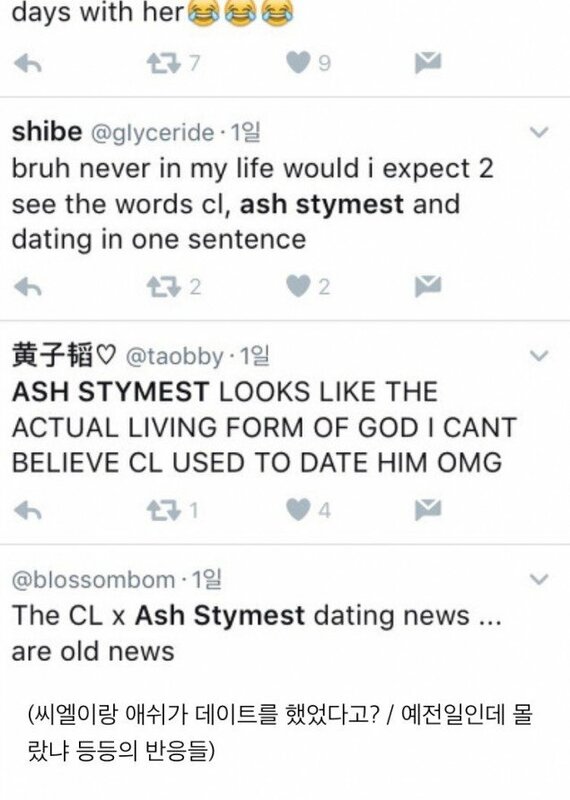 Just a few posts about the relationship of Ash Stymest and CL appeared in various Korean social networks and online communities. 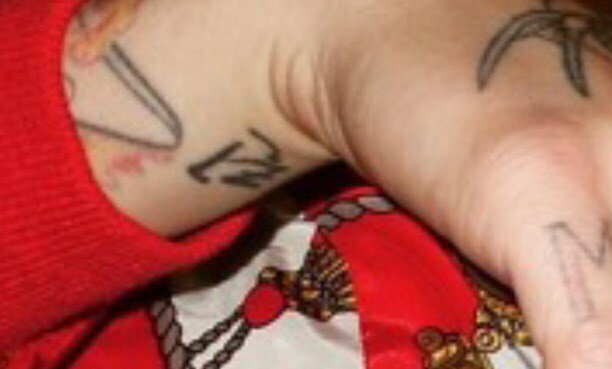 The photo shows Che Rin Lee's (Korean name of CL) name on Ash's wrist. 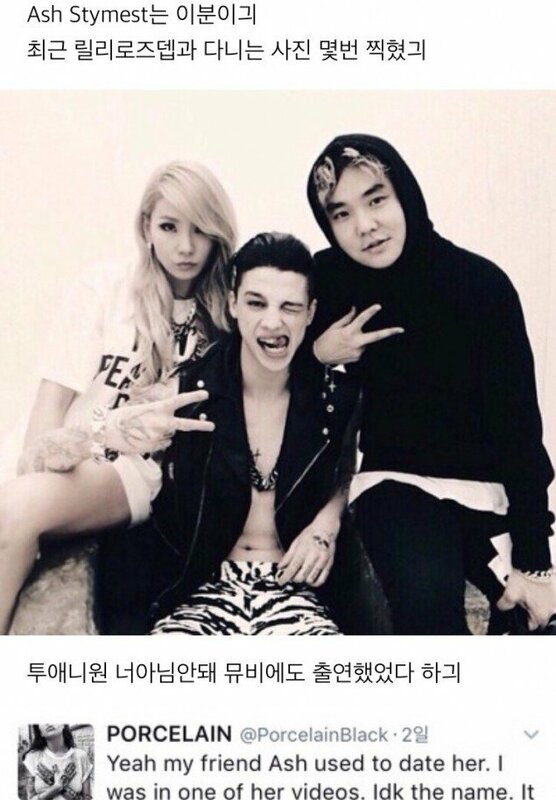 Ash Staymest starred in the video 2NE1 "GOTTA BE YOU"; in 2014 and is known for his close friendship with the singer. But many believe that there is something more than just friendship between them. 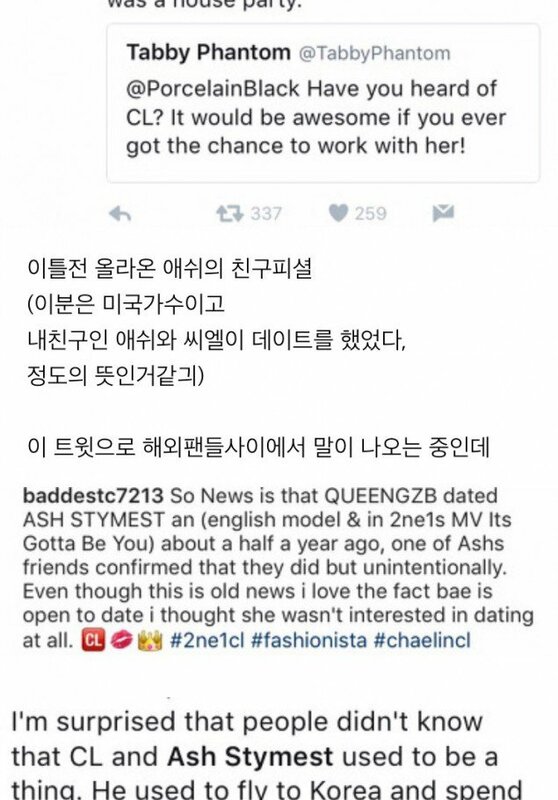 Some of fans commented: "Maybe he's a big fan, and so got the tattoo", but others are inclined to believe that Ash and CL were a couple. 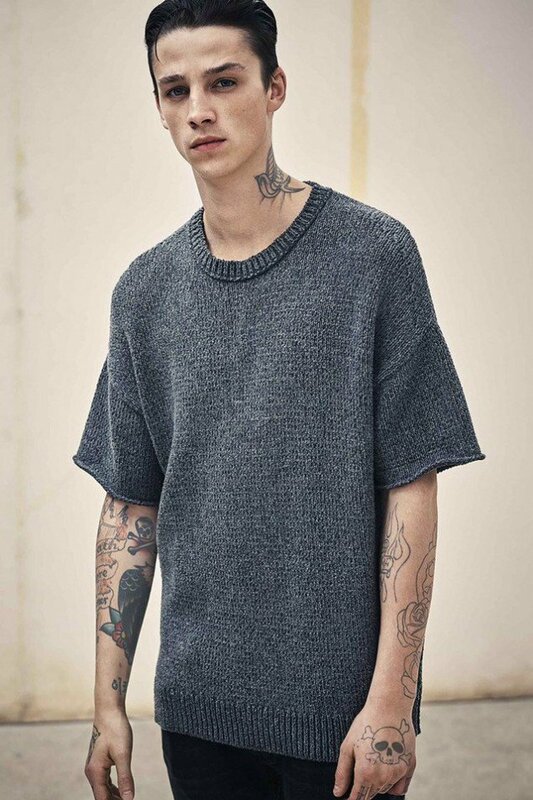 Foreign fans, who first drew attention to the singer's close contact with the model, it did not come as a shock. It can not be said about the Korean fans. Now Ash is in a relationship with the daughter of American actor Johnny Depp, Lily-Rose Depp. 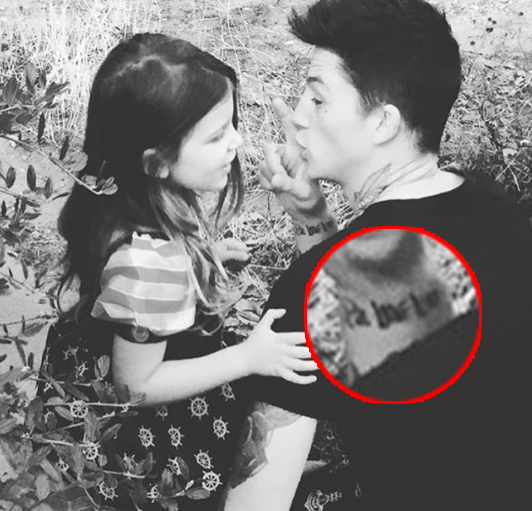 But is there a tattoo with her name on the body of a model - is not known.